Getting motivated is not about waiting around, it's about action. Even doing the simplest thing to get you active will spark inspiration and motivation to set things into motion to accomplish your goals. 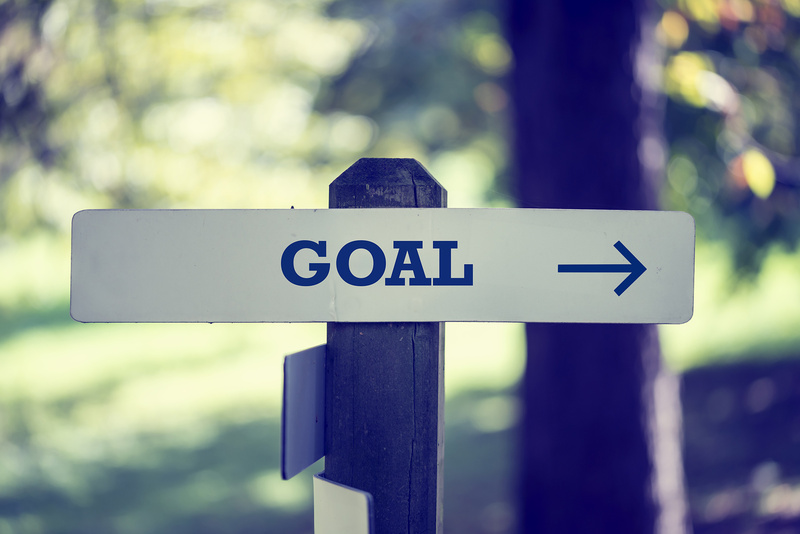 Making a small list of realistic goals as well as planning your day is a great way of setting out towards your goals. Remember to take it one step at a time and feel a sense of accomplishment after each goal completed. All while taking breaks when needed to eliminate symptoms of overworking. Getting motivated is not about waiting around, it’s about action. Even doing the simplest thing to get you active will spark inspiration and motivation to set things into motion to accomplish your goals. Making a small list of realistic goals as well as planning your day is a great way of setting out towards your goals. Remember to take it one step at a time and feel a sense of accomplishment after each goal completed. All while taking breaks when needed to eliminate symptoms of overworking. Hi everyone! This video is going to be about motivation. Specifically how to get motivated when you are feeling lazy and unproductive. Let’s face it, we’ve all had lazy, unproductive days. Days where we don’t get anything done we feel we should’ve. 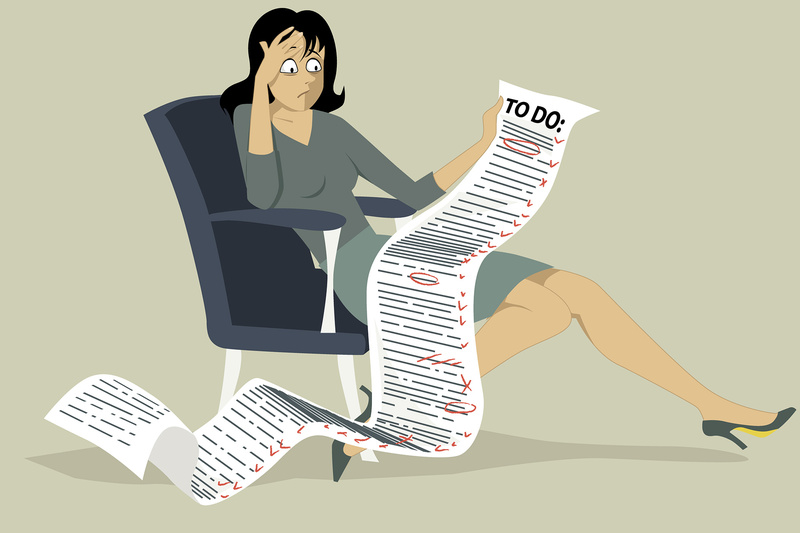 Feeling bad with ourselves that we didn’t accomplish our ‘to do’ list, if we even have one. This is inevitable and happens to all of us. However, what about the times when you are doing this each day, and cannot manage your time effectively to the point that a chore that would normally take an hour ends up taking all day, or even gets put off time and time again? This is often because you lack motivation and don’t really want to do it, become distracted, and even are moving at a slow pace as a result of both these things. This is often due to a lack of structure, time management, and any energy that could fuel accomplishment in a reasonable amount of time. Inspiration comes from this as well where you start getting moving and you feel a drive, a pull inside of you directing you towards your goals and success. You feel that spark of inspiration which leads to you taking action and being motivated, heading down the path of accomplishment. We often procrastinate when we don’t want to do something since it’s easier to avoid the work than it is to actually do it. But, we often are starting with something too difficult to begin with. Procrastination exists because we don’t have structure and don’t know how to go about something, especially something we are either not thrilled about doing or don’t want to do in the first place. It’s easy to become distracted, especially in the world we live in now where there is social media and constant stimulation from outside sources. How easy it is when reading an article or watching a video to jump around the page, or seek to different parts of the video, become distracted by reading comments, even become distracted by advertisements and the ‘related’ section looking for the next thing to go to before even finishing the things you are currently on? This is a learned behavior that many of us that use the Internet possess due to the fact that it’s so easy to get sucked into. You will need some serious dedication to retrain yourself to stay focused on the task and not distract your attention away from your goals. Generally procrastination limits your focus to just the surface. Think of it like the ocean. You are trying to work on something and keep getting distracted while your focus is only on the surface of what you want to accomplish. 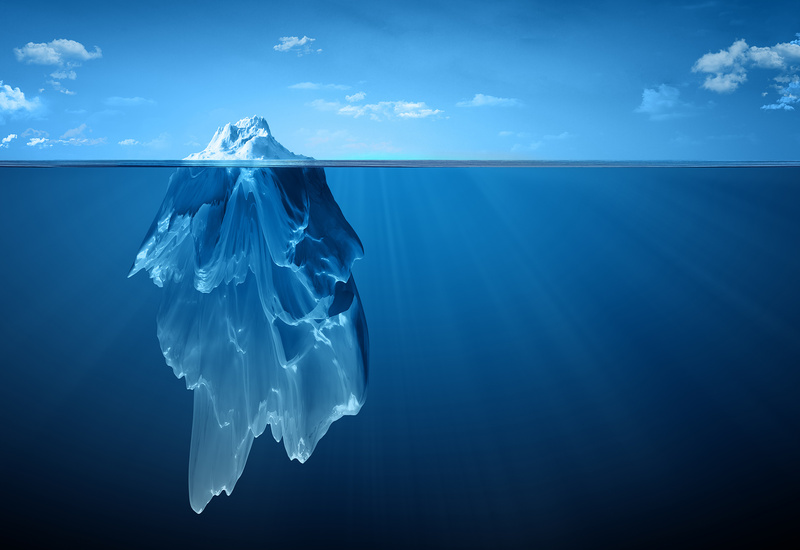 Your true goal and the bigger picture lies below the surface. As you begin to focus more and more on your goals, your motivation increases and you are able to swim down towards your goal as outside distractions become non-existent. Your goal is all that’s on your mind and is what’s driving your motivation as you go deeper and deeper. So, how do you go about getting motivation and actually accomplishing your goals? I’ll discuss that now. Getting motivation for the things you want to do is about realizing one thing, motivation just doesn’t happen. Rather, it’s a result of setting things into motion. You cannot be motivated when you are just sitting down watching television all day. You cannot be motivated if you keep saying to yourself, “I need to get up and get some things done. I need to get some motivation.” That’s not how motivation works, and you would find yourself then sitting there all day ashamed of yourself for not getting any motivation. Instead of saying these things, get up and start doing them. Don’t keep putting things off, make today the day you actually do them. Not later today, but right now. Head towards your goals. The moment you being to do them, the motivation will begin to kick in. You’ll feel inspired and things will start to flow and come to you while you feel a surge of energy flow through you as you begin to project that energy towards your goals and the things you are working on, the things that are making you motivated. You feel a sense of empowerment. You are focused and can concentrate on your goal, directing all your attention and energy towards it and accomplishing it. Try this exercise. If you are feeling unmotivated, make a list of some goals you want to accomplish, or have to accomplish. Keep them short, simple, and realistic so you don’t feel overwhelmed. Things you can easily do now, not things that are necessarily long-term. When you have this list, put it in an order from what is simplest and least time consuming to the hardest and most time consuming. Then, focus your attention on the first thing on your list. That’s all that is important right now. 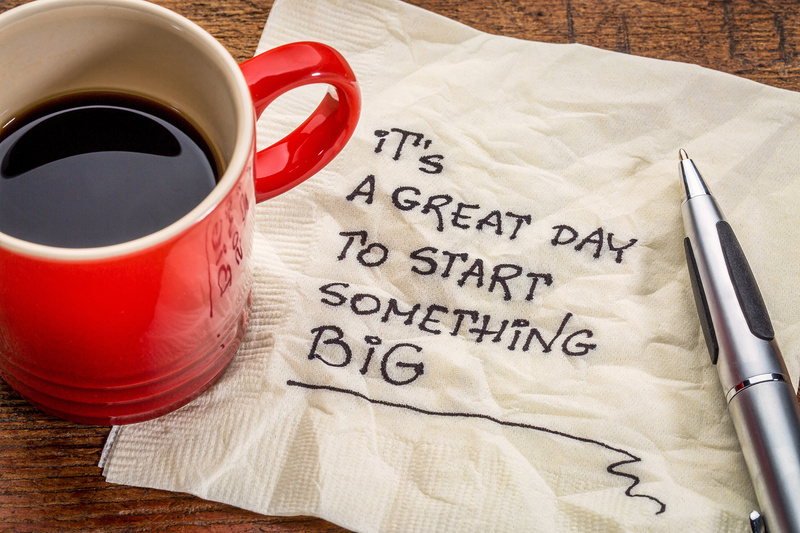 Think about how you want to begin to accomplish it and get up and take that action. Start doing and accomplishing this first task. Then when you are finished, feel that relief and accomplishment as you check off that first item. Feel that success. That feeling of success is what motivates you to start your next task. You will feel inspired by the feeling of accomplishment. Just start doing and going towards that goal and things will begin to flow and be set into motion as you find yourself being productive, motivated, and successful. When you are working on accomplishing this list, you will not always be able to finish it at the time you anticipated. It’s ok to take it one step at a time and at a slow pace. Just because you didn’t get your entire list done, doesn’t mean you have failed. Look at the checkmarks and what you accomplished and then tell yourself, “I will finish the rest of my list tomorrow.” Likewise, time management is important. Make a schedule for your day. If you have a plan from set times during your day, and what you want to accomplish, or what you will be doing during those set times, then you will feel productive with your time as you stick to this schedule and get things done. And finally, don’t overwork yourself. This also ties into not filing your ‘to do’ list with so many things that you become overwhelmed. When you begin to overwork yourself, your work tends to suffer, your body begins to fail, and all sorts of other problems arise. This is because you are not giving yourself a break when you need it. You need a break from time to time to relax and let go of the stress and work. Without it, your work will suffer as a result and you will get very little done, which then turns into more shame associated with the inability to get work done, which makes you work even harder. In other words, a vicious circle. I did a video dedicated to overworking, so I’ll have an annotation and a link in the description. [Overworking] This can help you find ways of taking breaks when needed, when your body and mind need it. And then incorporate your goals with motivation to be productive and be assertive and actually accomplish your goals. So in conclusion, getting motivated is not about waiting around, it’s about action. Even doing the simplest thing to get you active will spark inspiration and motivation to set things into motion to accomplish your goals. 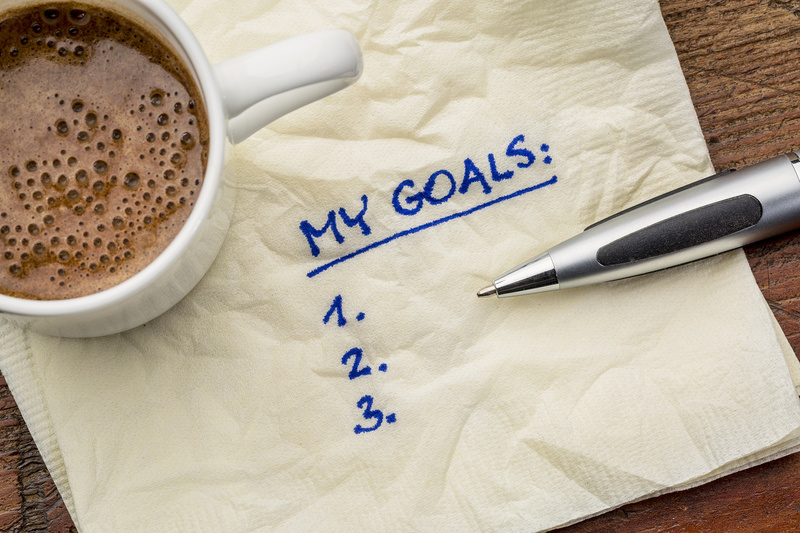 Making a small list of realistic goals as well as planning your day is a great way of setting out towards your goals. Remember to take it one step at a time and feel a sense of accomplishment after each goal completed. All while taking breaks when needed to eliminate symptoms of overworking. I hope this video was informative and helpful. Thanks for watching! After dealing with a lack of motivation for so long, I discovered that the only real way of getting motivated is to start doing instead of constantly planning. I started getting things done without overworking myself and that sense of accomplishment I felt brought about more motivation to finish projects. Since then, I’ve managed to stay on track and get what I need to get done and feel so good about the accomplishments and success.